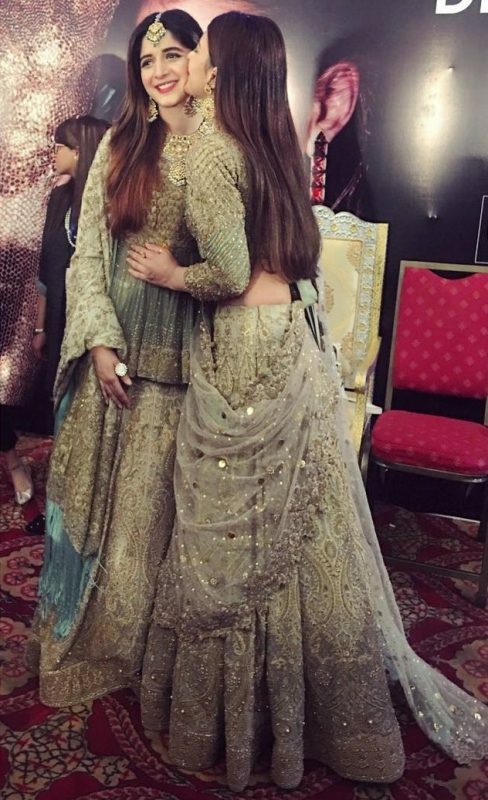 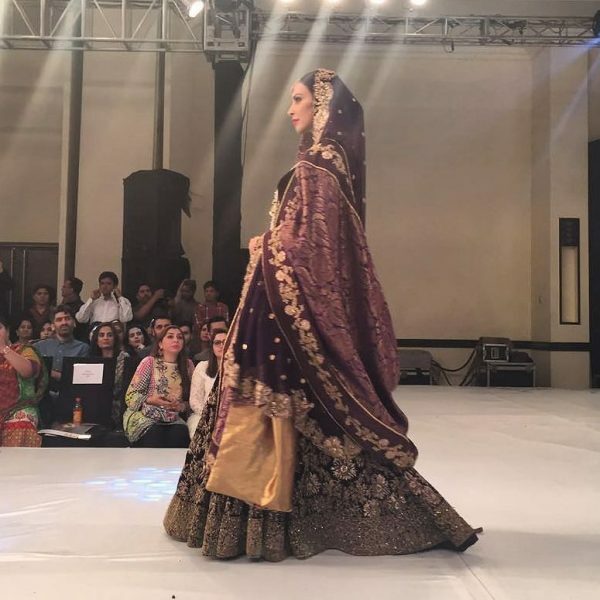 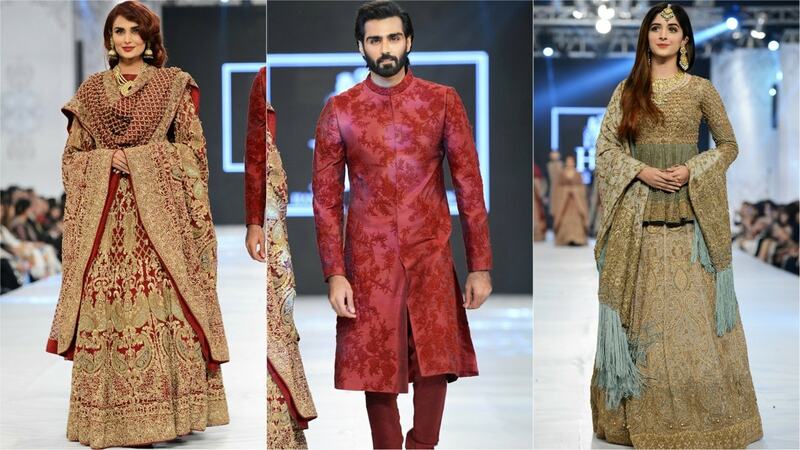 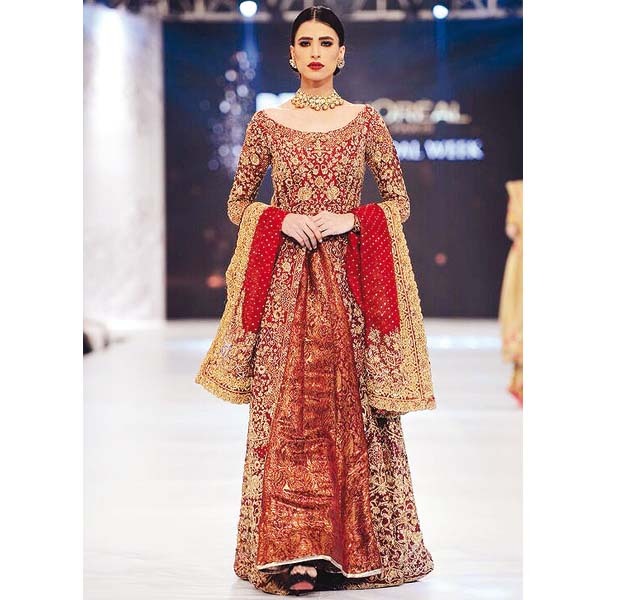 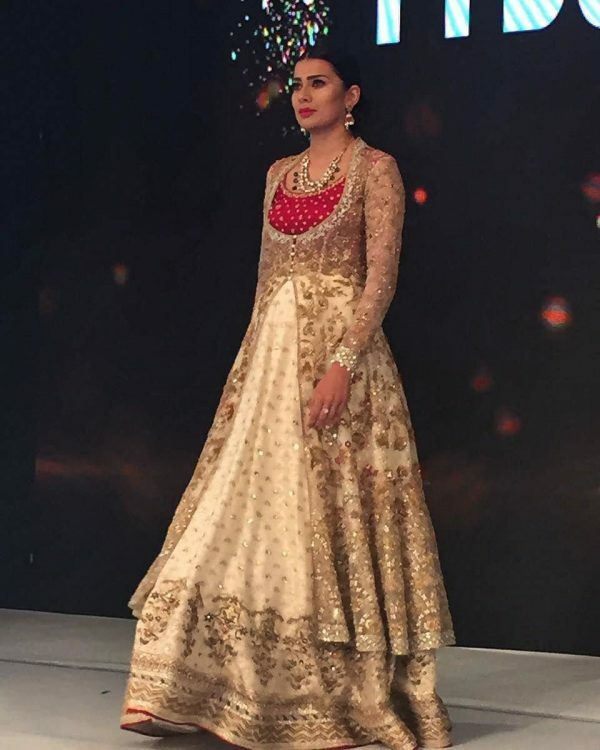 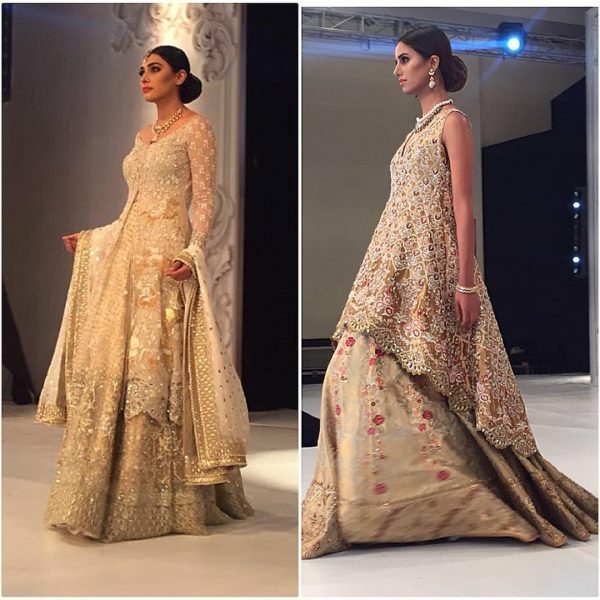 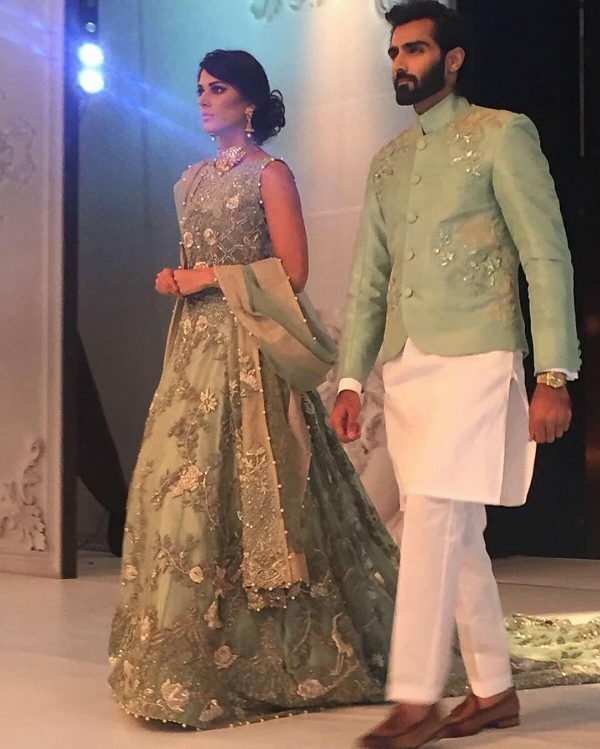 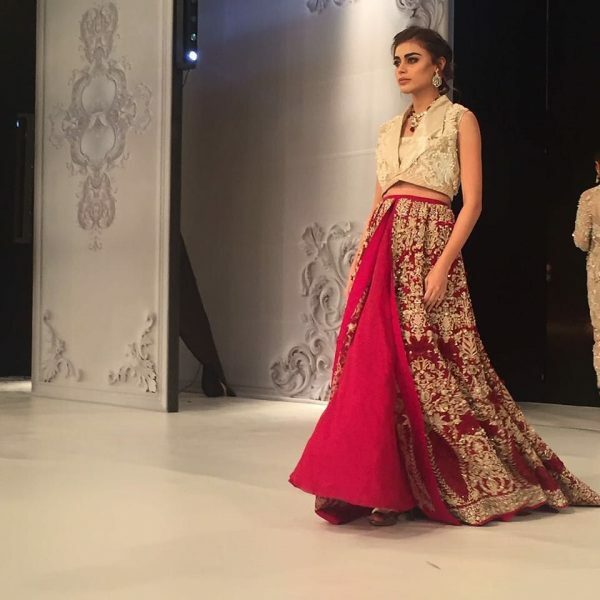 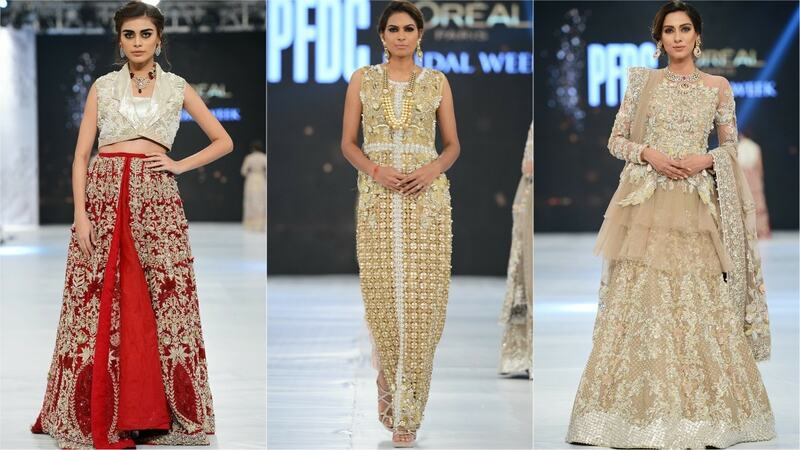 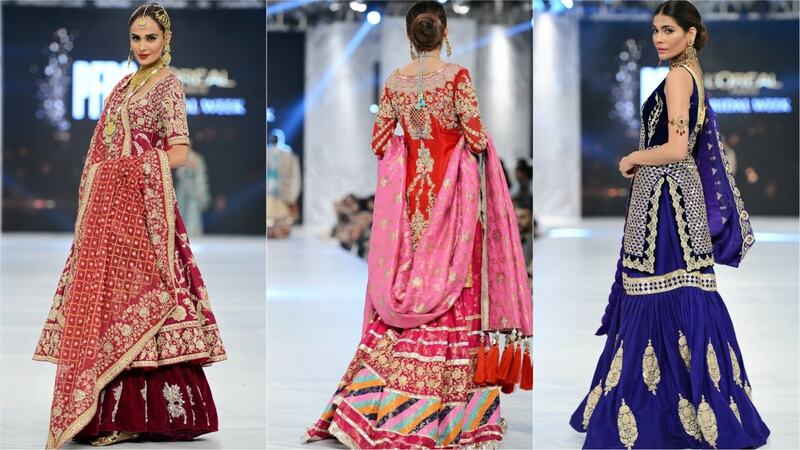 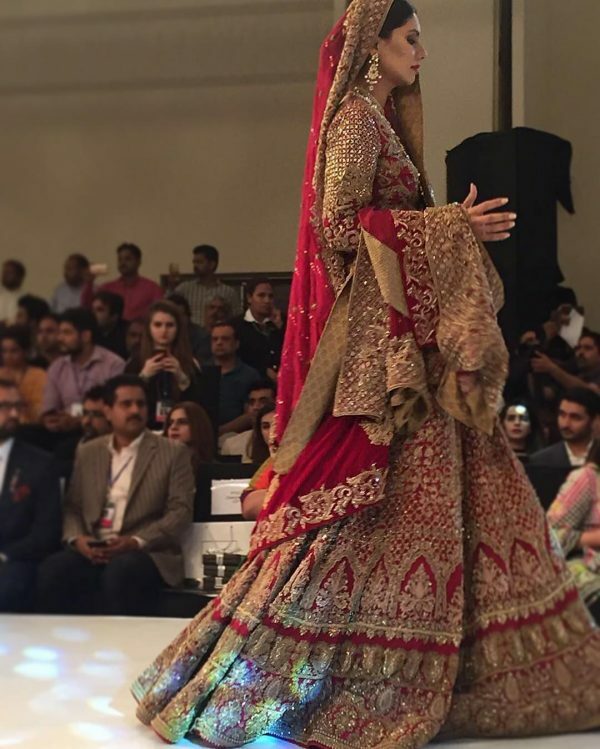 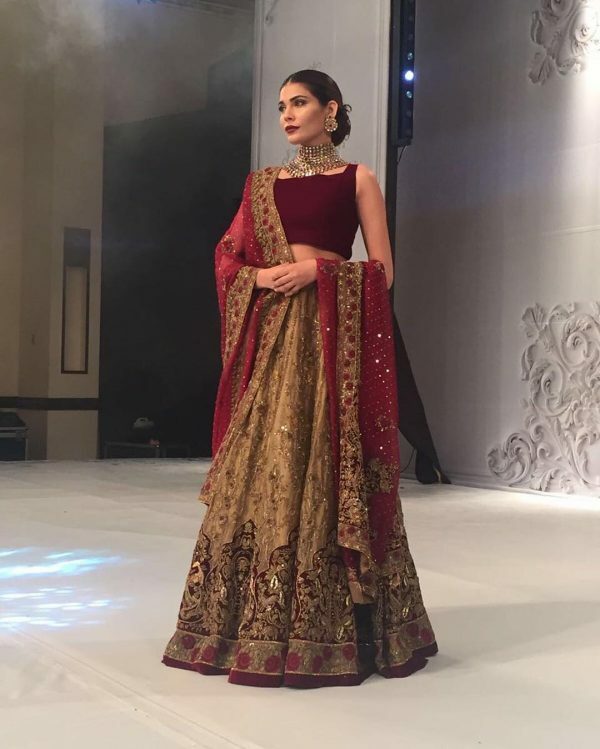 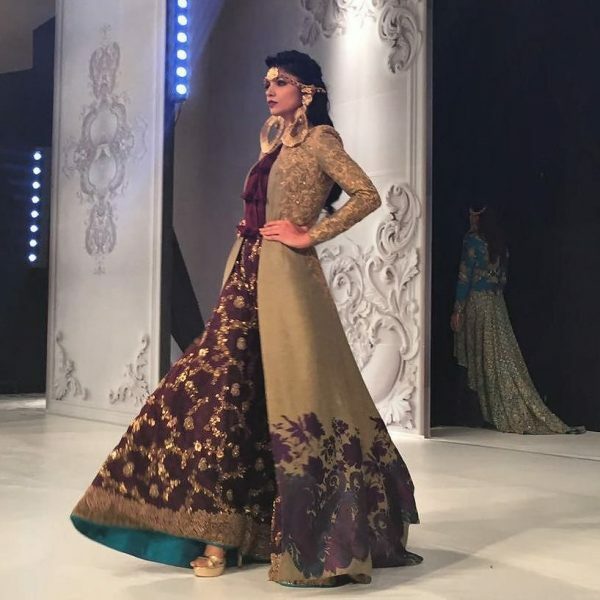 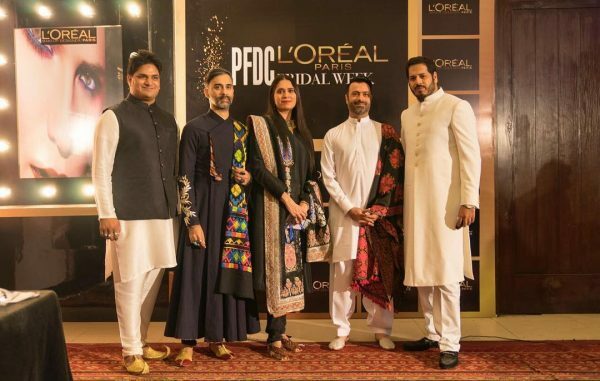 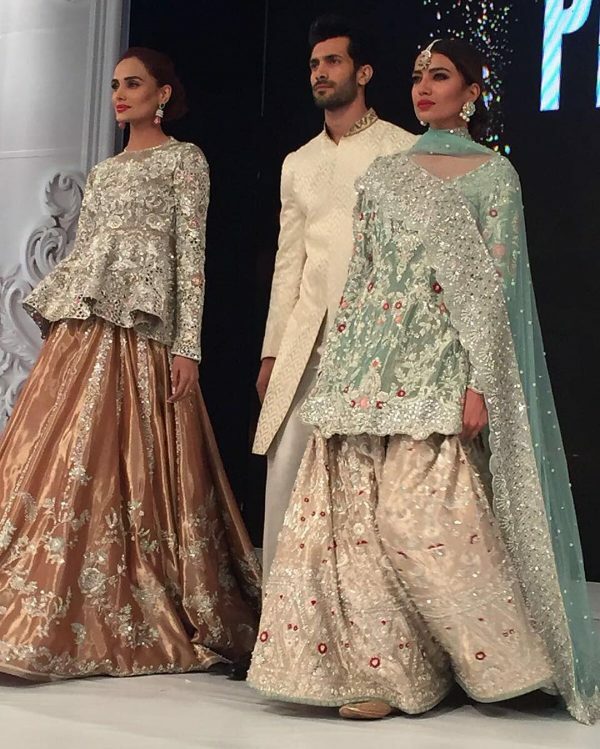 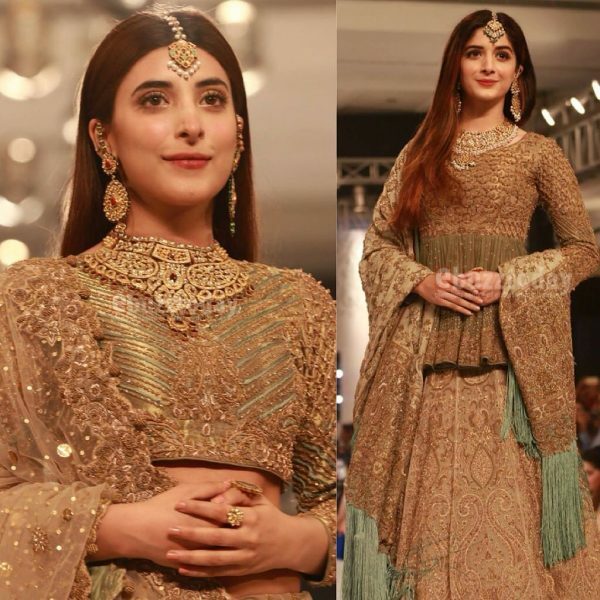 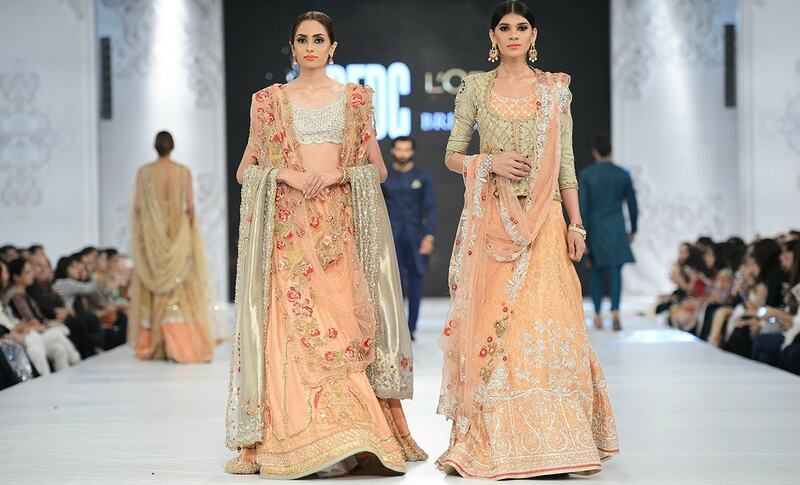 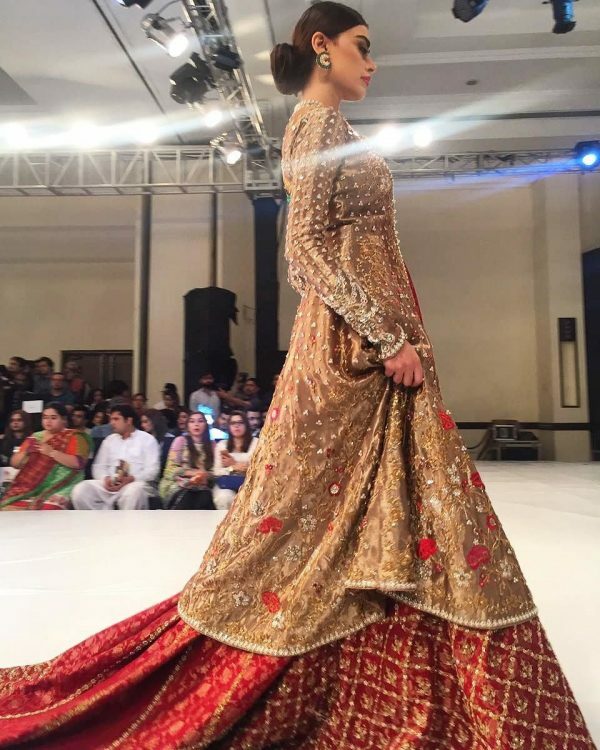 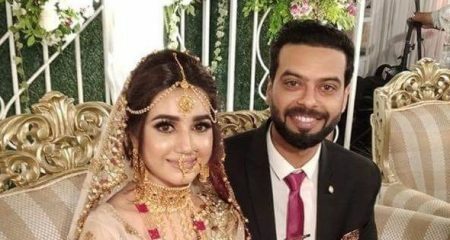 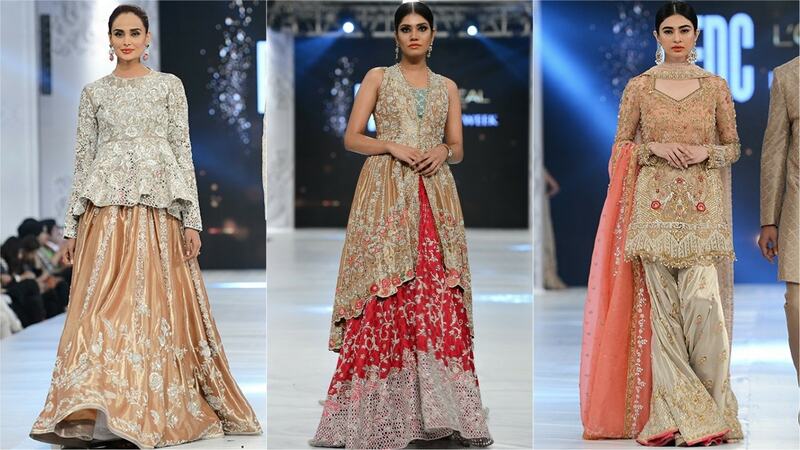 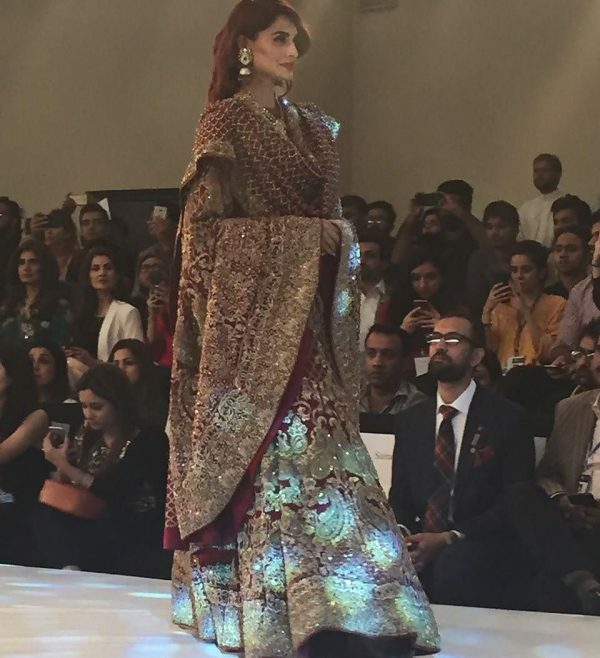 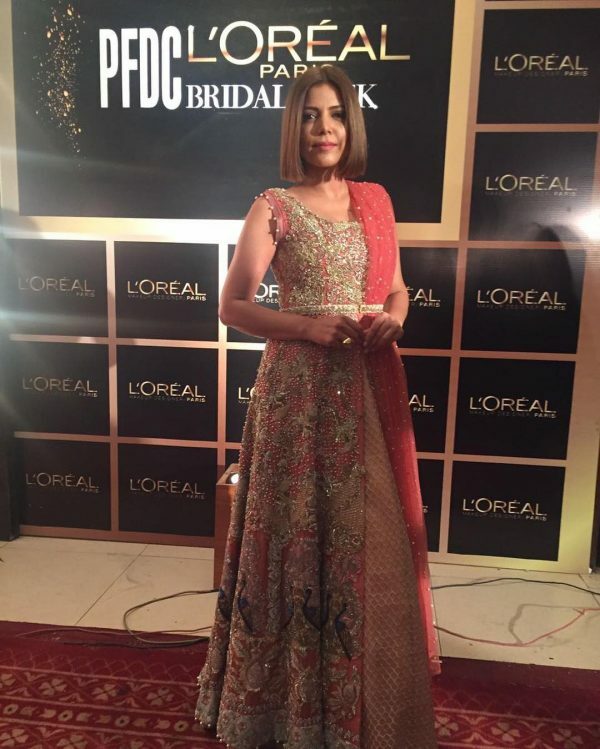 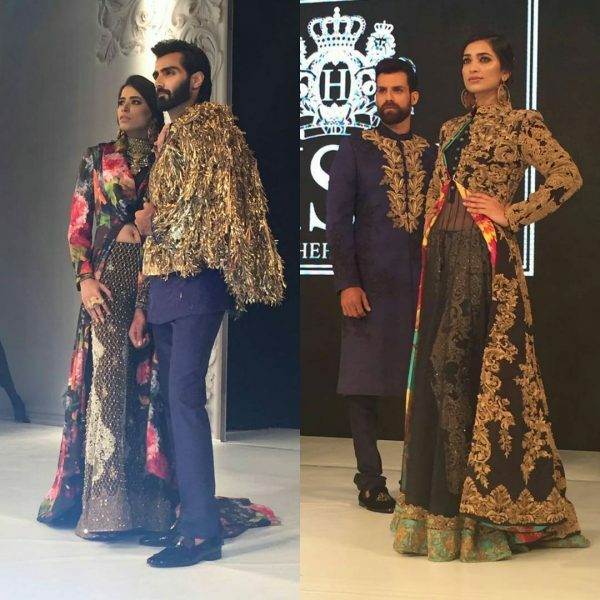 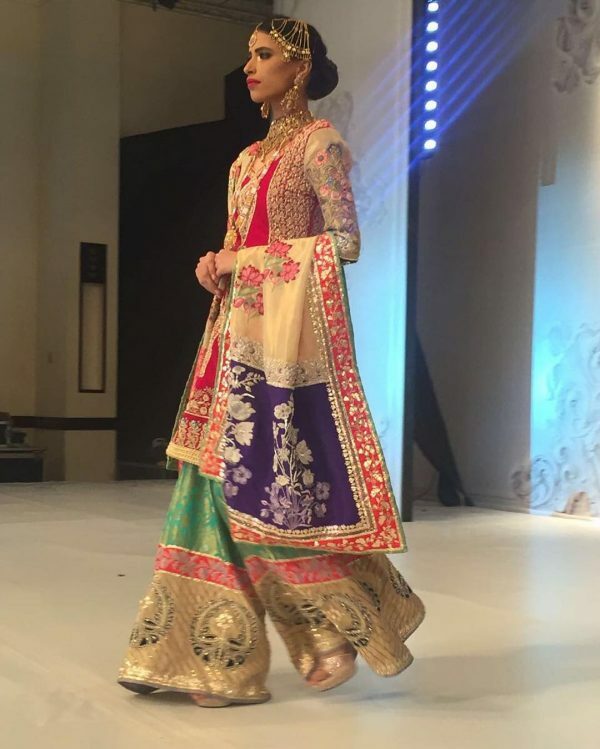 Here is the sixth edition of PFDC L’oreal Paris Bridal Week (PLBW) which started on Wednesday with numerous designers with the amazing bridal couture. 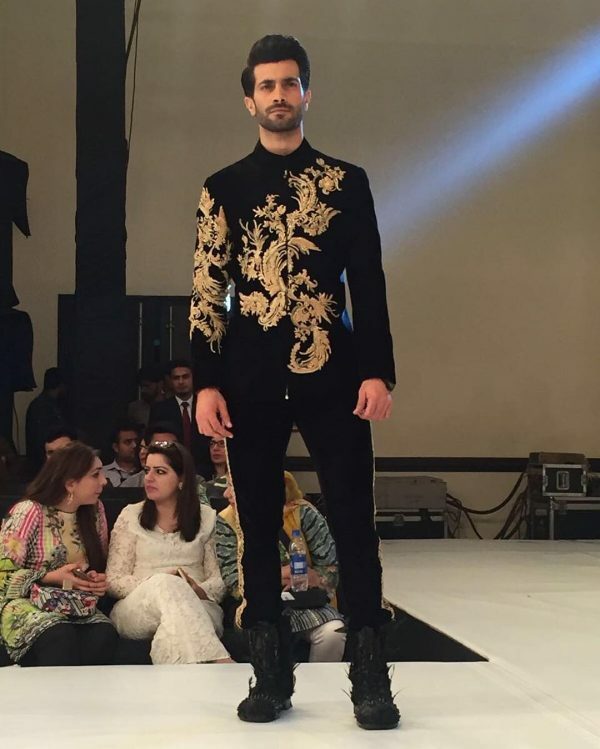 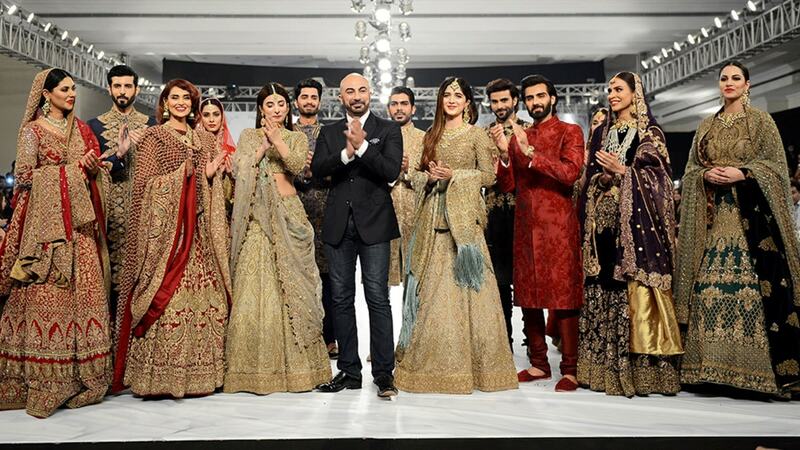 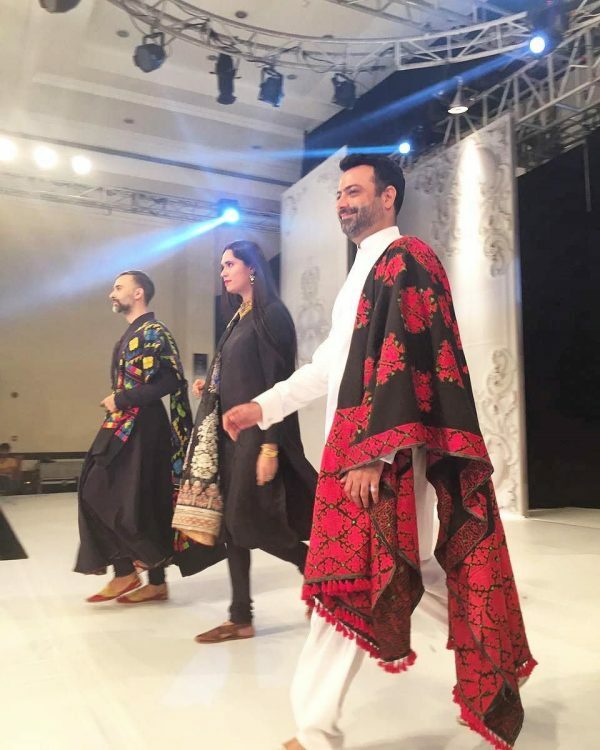 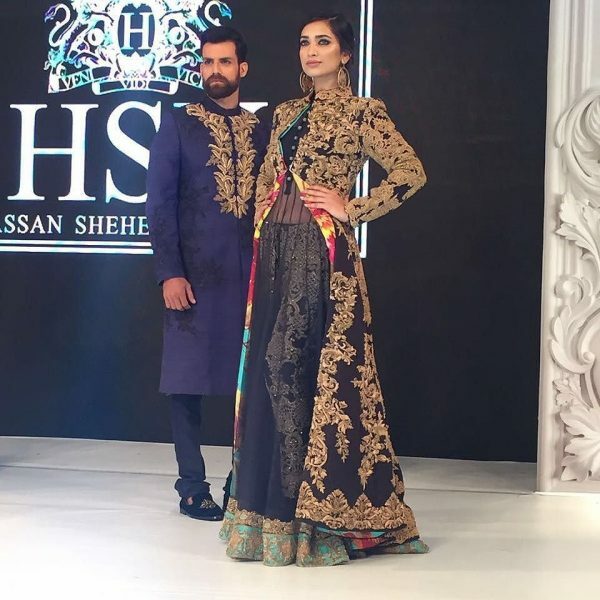 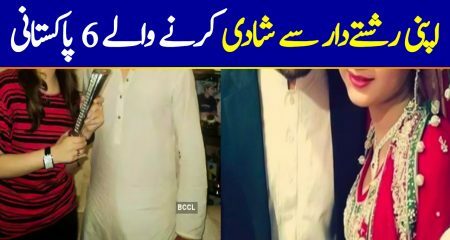 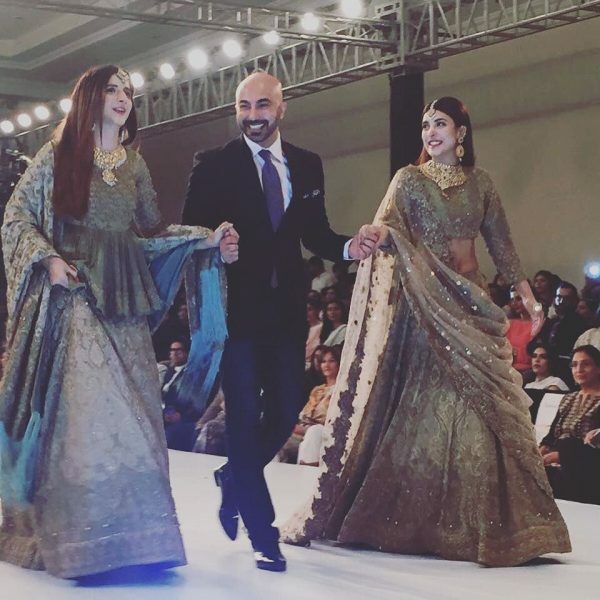 HSY opened the show and Ali Xeeshan will be closing on the third day. 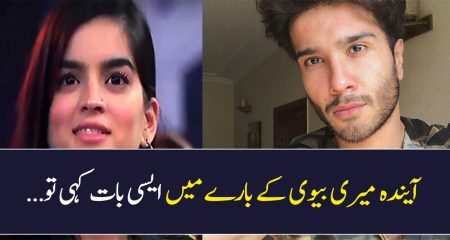 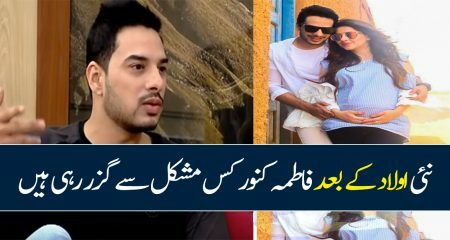 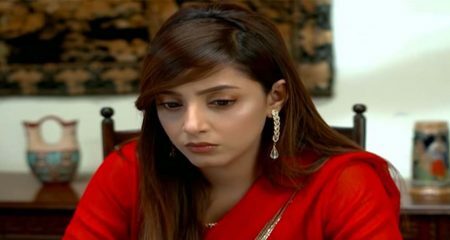 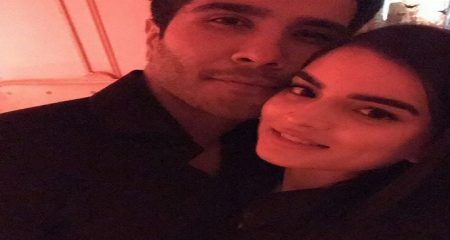 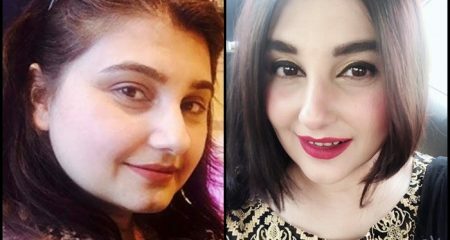 On day one House of Kamiar Rokni was the strongest, followed by Saira Shakira. 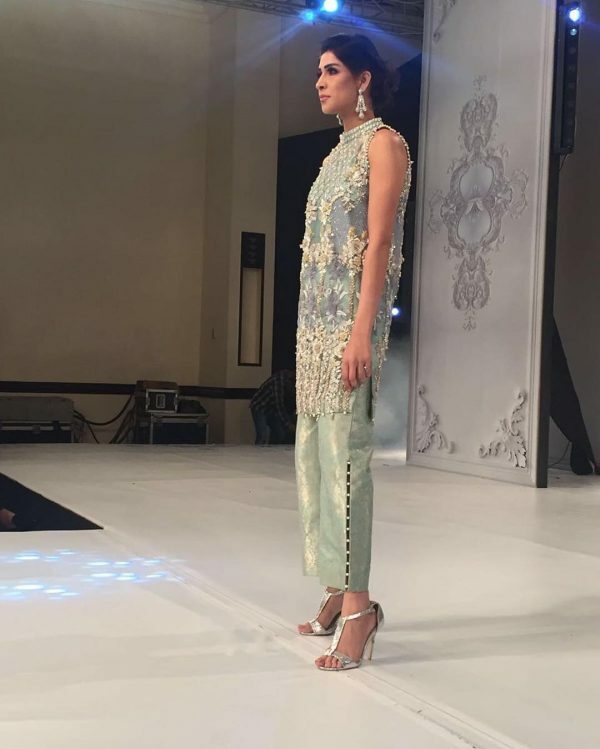 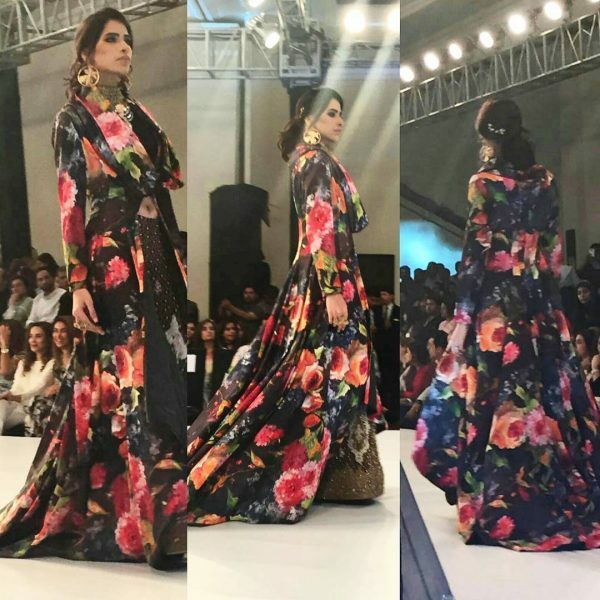 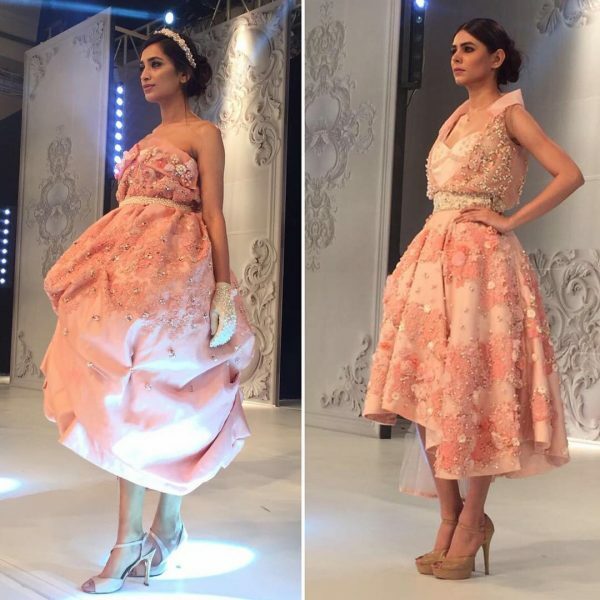 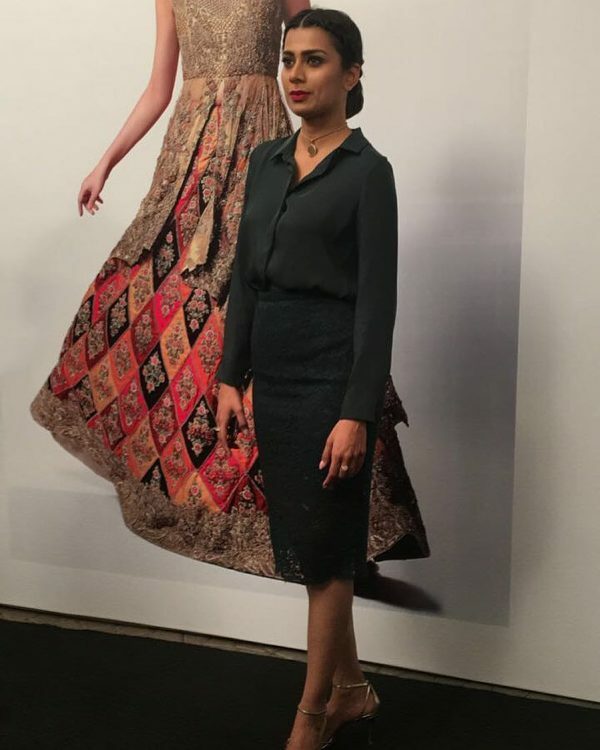 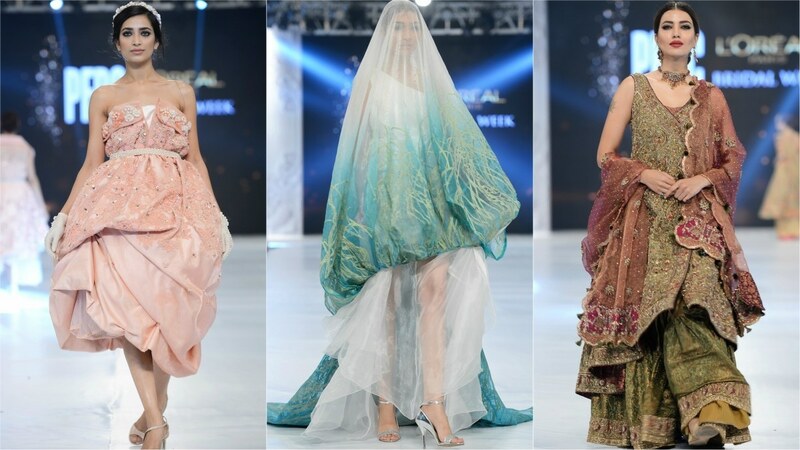 Sania Maskatiya also showcased her collection “August Dream”. 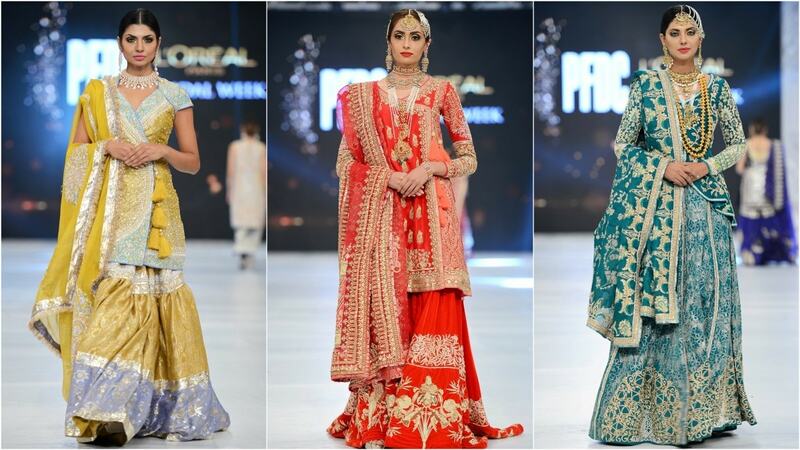 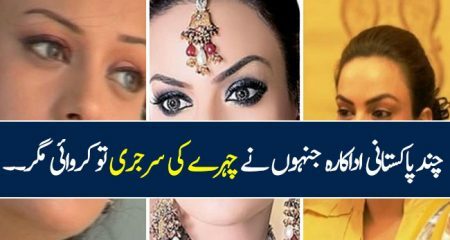 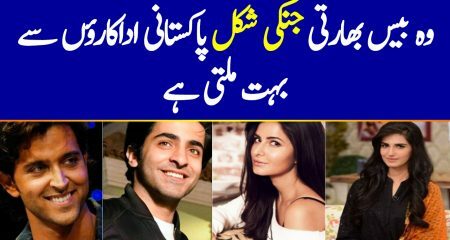 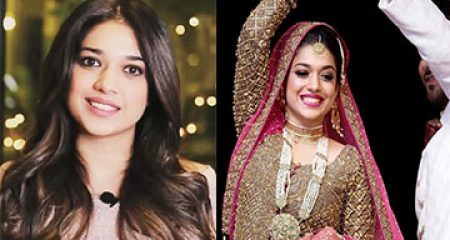 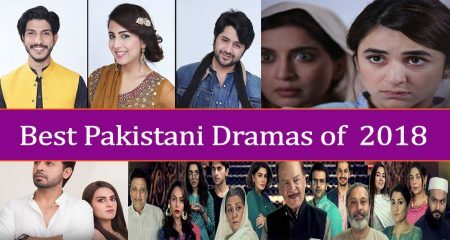 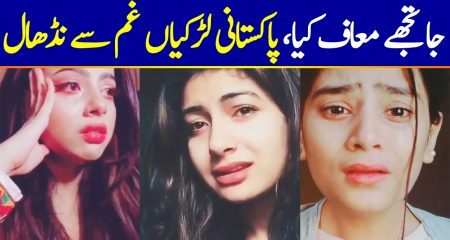 The rising talent included Aamina Naeem, Sara Naqvi and Maryam Amjad.